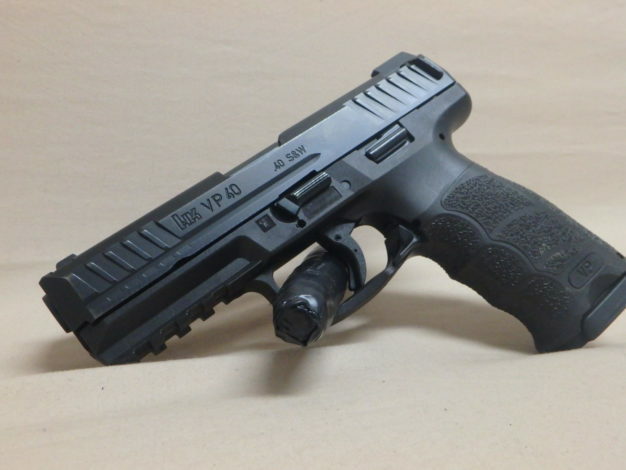 Now for sale here at Cash In a Flash Pawn, we have this awesome HK VP40 Pistol. 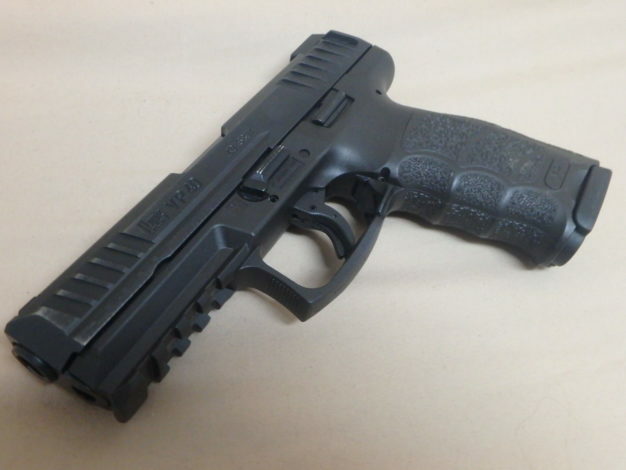 This firearm comes with one mag and a hip holster. We are only asking for $480.00 plus tax. 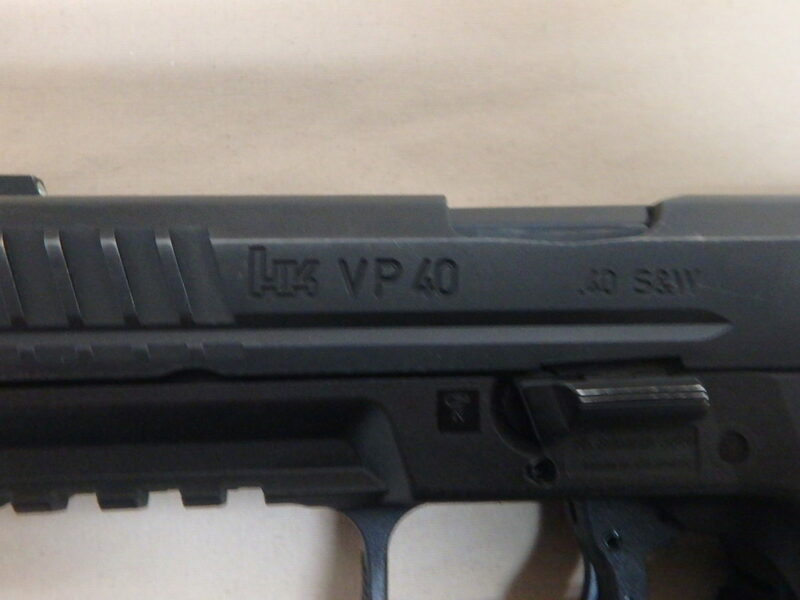 This HK VP40 Pistol is in great condition and chambered in .40S&W. We require a background check on all firearm transaction be it sale or pawn redemption so please be ready to spend an extra $10.50 to take such check. If you have any questions please feel free to call us at 303-237-0797 with item number G-29729-1 so we can better assist you.